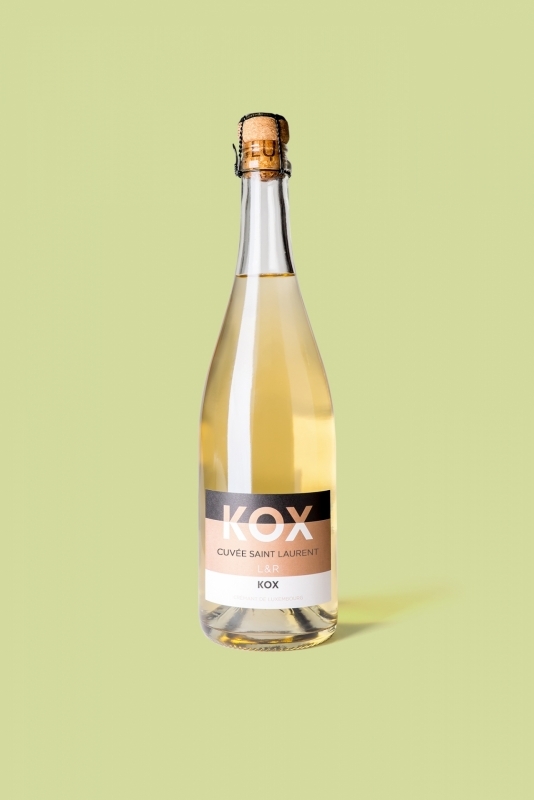 The Cuvée «Saint Laurent» - Crémant de Luxembourg is a Cremant with a superb crystalline colour, a fine and smooth effervescence. It offers intense flavours of white berries and brioche bread. Full on the palate, with finish of an acid drop.